Quick Metals Industrial Knives, LLC manufactures and CNC sharpens a wide range of industrial knives for the Plastics, Paper, Pulp, Film and Rubber Industries. 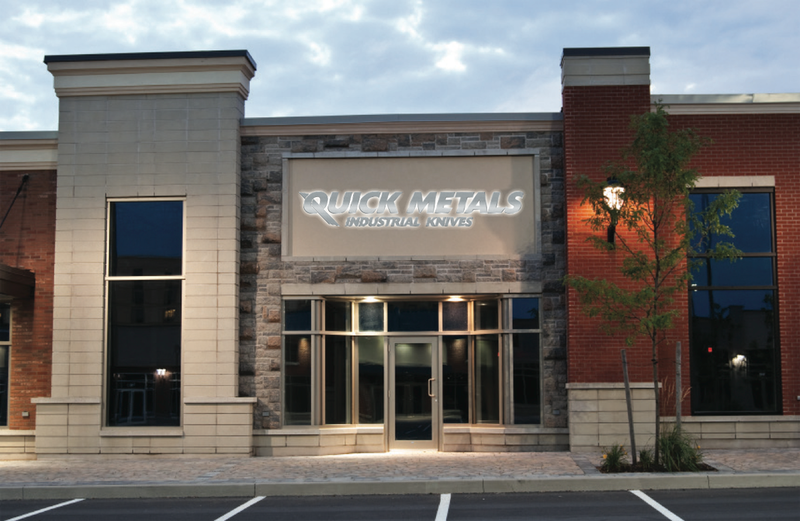 Quick Metals is known world wide for placing our customers, and their goals, at the highest level of importance with determination for success. ​We are proud to offer quality knives made from solid tool steel, H.S.S. inlay, solid carbide, carbide inlay, stellite, stellite inlay, solid ceramic, ceramic inlay and diamond inlay. With this choice of materials we can supply the edge you need for most of your cutting challenges. Our Q.S.C Standard – Quality, Service, Commitment!